Beautiful home for sale in Arlington TN within the Arlington Community Schools district. 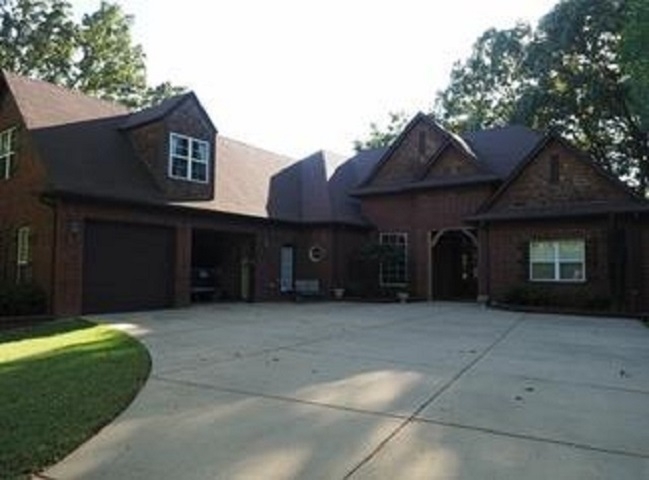 Approximately 3220 sq ft home on 1.3 acre wooded lot in the small, 5 lot, Miller subdivision on Chester/Milton Wilson Blvd (no HOA). This home features an open, split floor plan with 10&apos; ceilings in the great room & dining room and 9&apos; throughout the remaining rooms, a diamond shaped kitchen open to hearth room & eating area, 3 br & 2 1/2 ba downstairs & a large br upstairs.